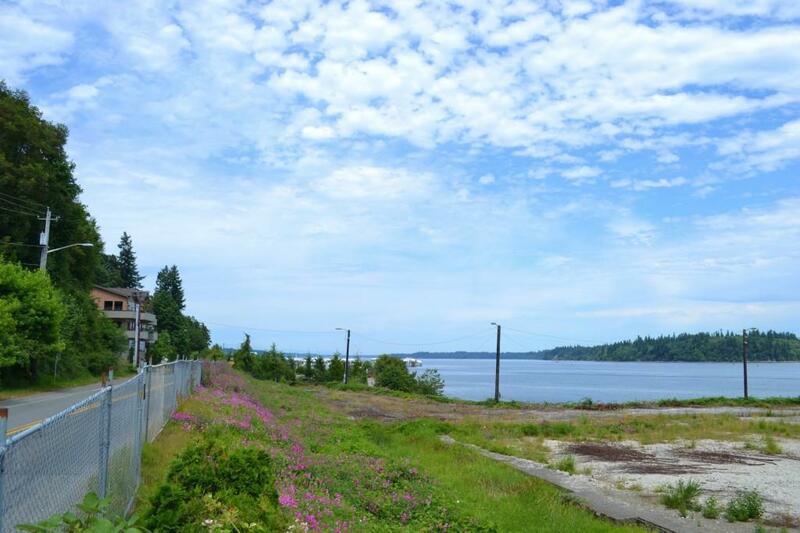 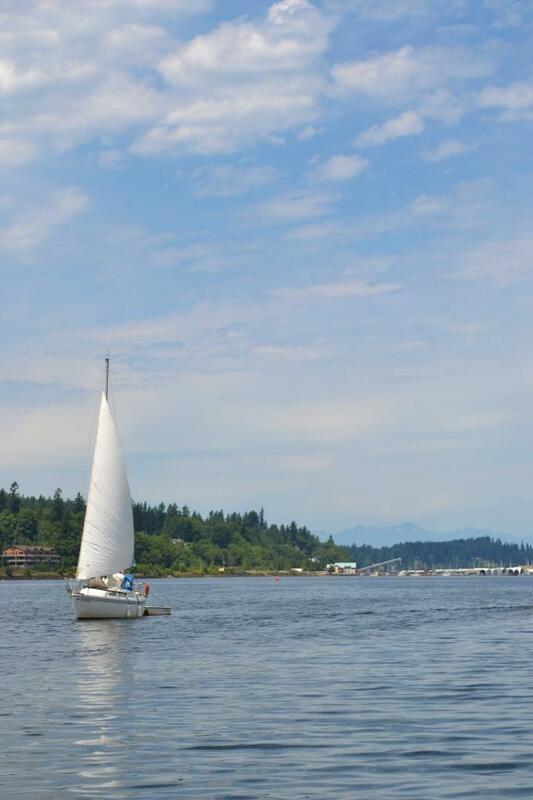 Here is an opportunity to own the largest piece of residential/commercial property Olympia has to offer.The Hardel parcels had extensive environmental cleanup & are ready for a buyer w visions of creating extraordinary urban waterfront business & condo project. 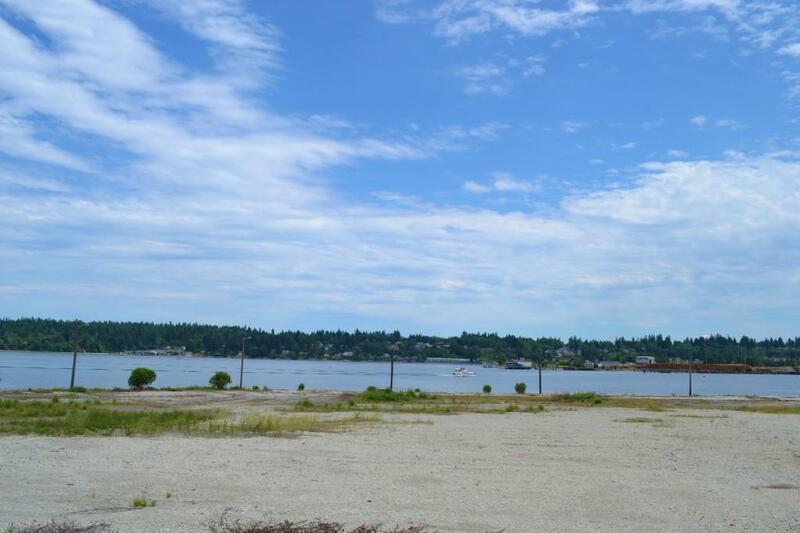 This Westside waterfront location is an up & coming area ready for a new landmark. 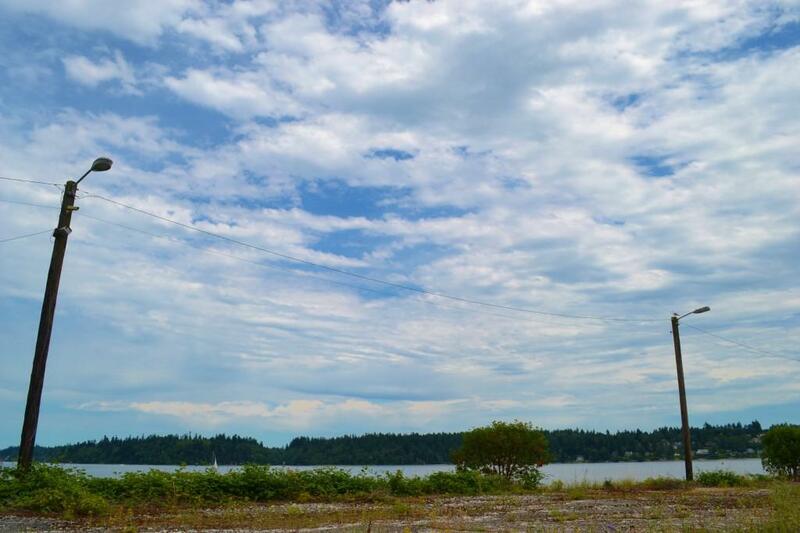 The sweeping views of Budd Inlet, Capitol, marina, Port, Rainier & Olympics make this ideal for luxury condos & accessible commercial bus.